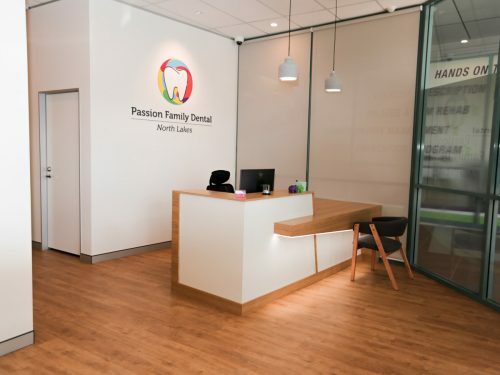 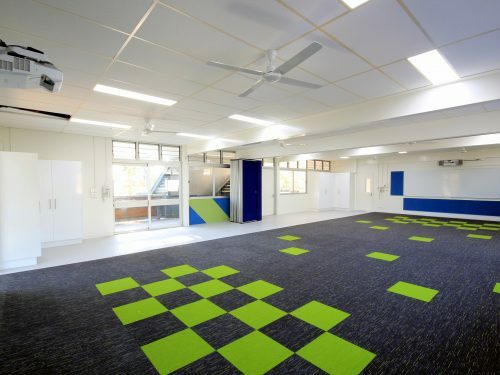 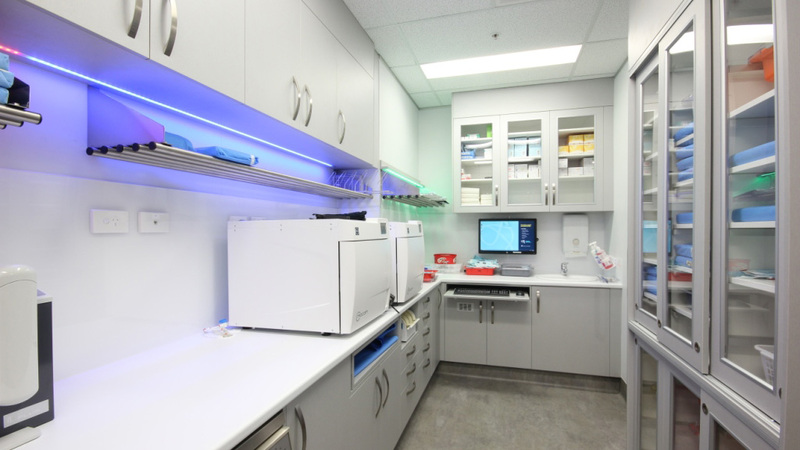 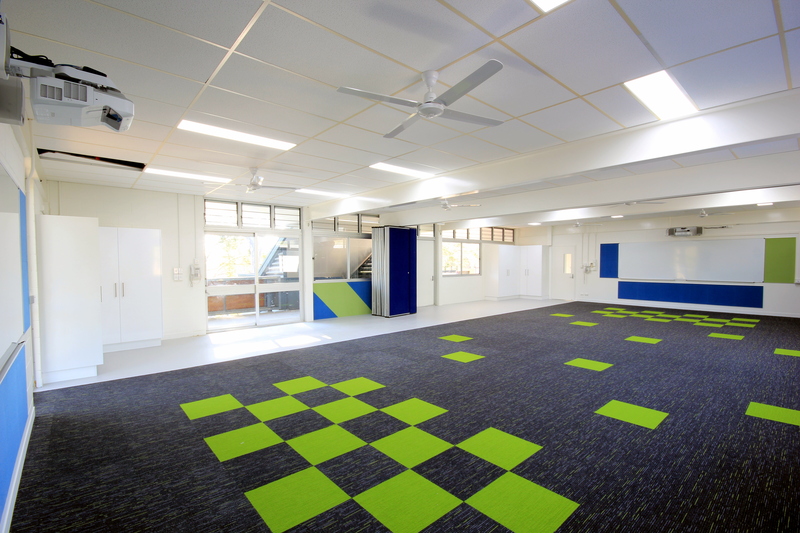 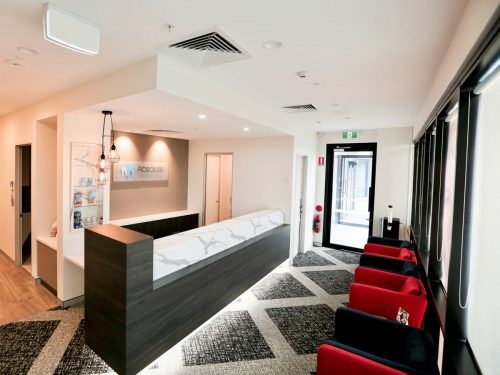 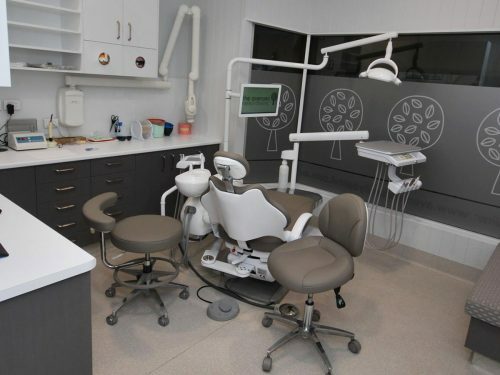 A new Dental Clinic fitout for National Dental Care – Frankstone has been completed by Dentifit. 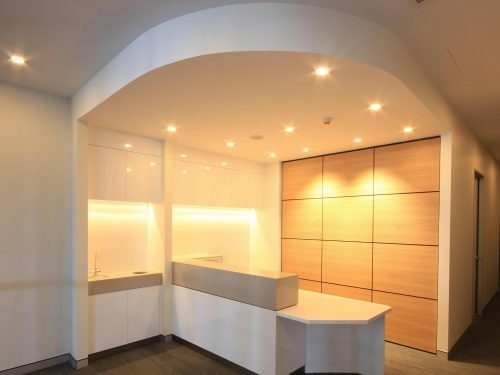 The +200m² tenancy includes five spacious surgeries with ample support facilities, for both patients and staff. 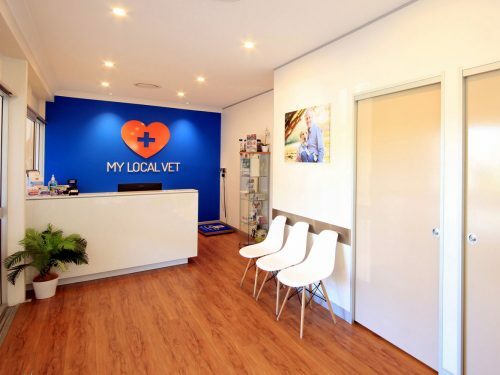 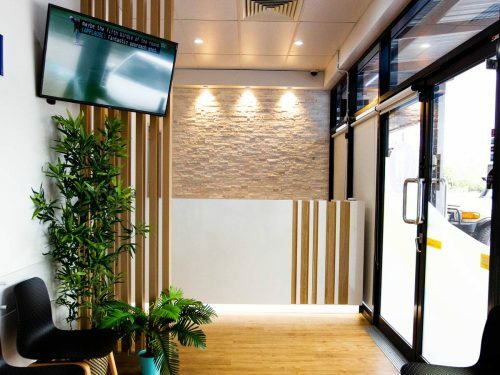 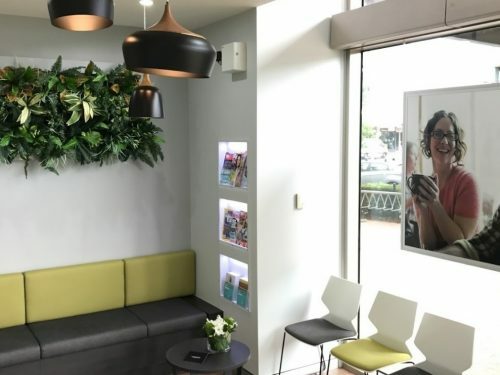 Located within a busy shopping centre, the clinic is another successfully completed project within Melbourne.